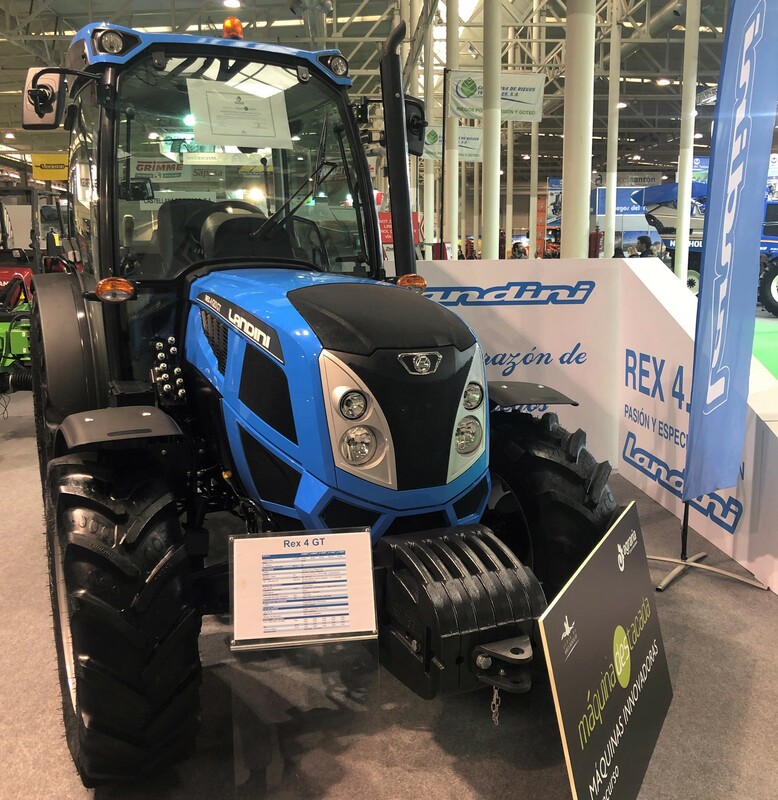 The Landini Rex 4 tractor has won a “prestigious award” in Spain, specifically for its Advanced Driving System. This follows an earlier award at EIMA 2018 in Italy. 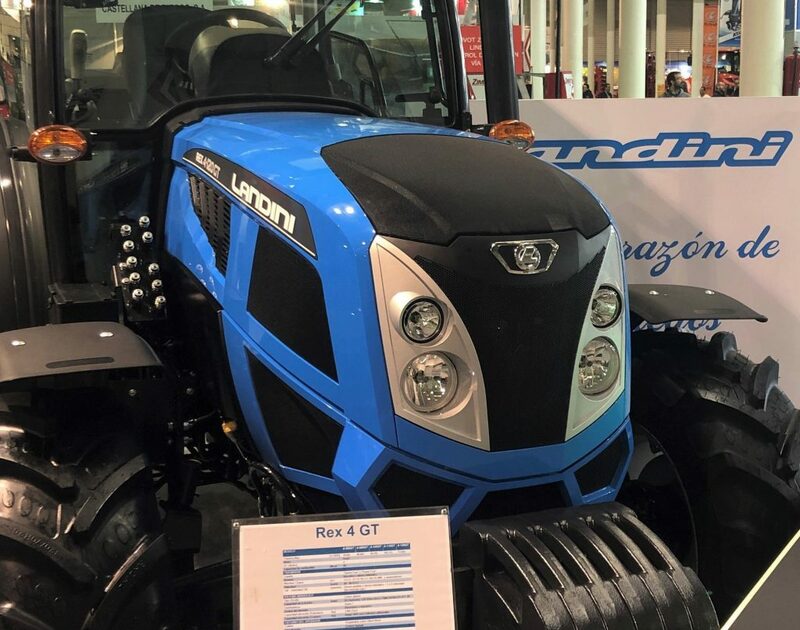 The Spanish judging panel awarded the tractor the ‘Maquina Inovadora’ accolade at the sixth edition of the agricultural trade show in Valladolid. 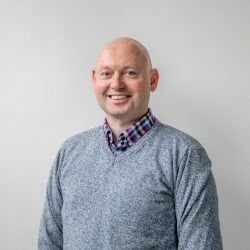 The so-called Advanced Driving System is described as a “hybrid driver-assistance system that uses mechatronic technologies to help operators – both in the field and on the road”. 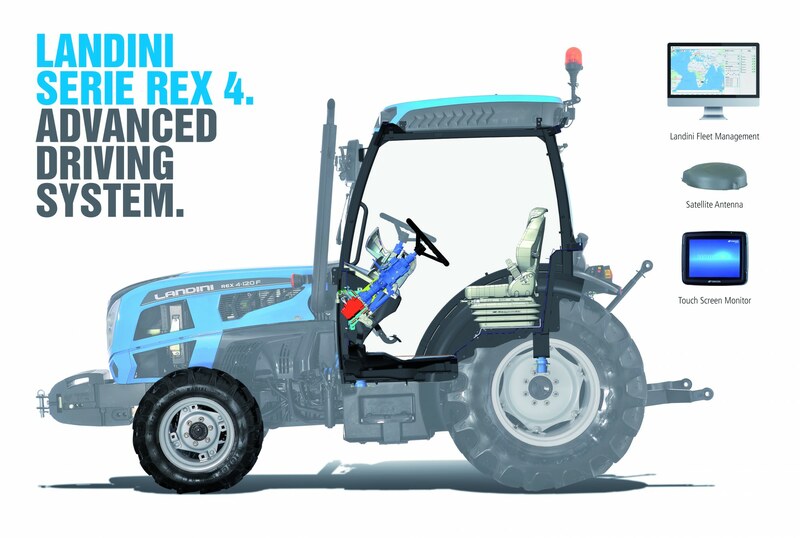 In the field, it automatically returns the front wheels to the straight-ahead position after a headland turn. 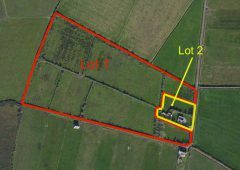 The company says that it’s “fully compatible” with satellite guidance systems developed by Topcon Agriculture, allowing the “memorisation and control of wheel positions when working on sloping land and when ploughing in-furrow”. 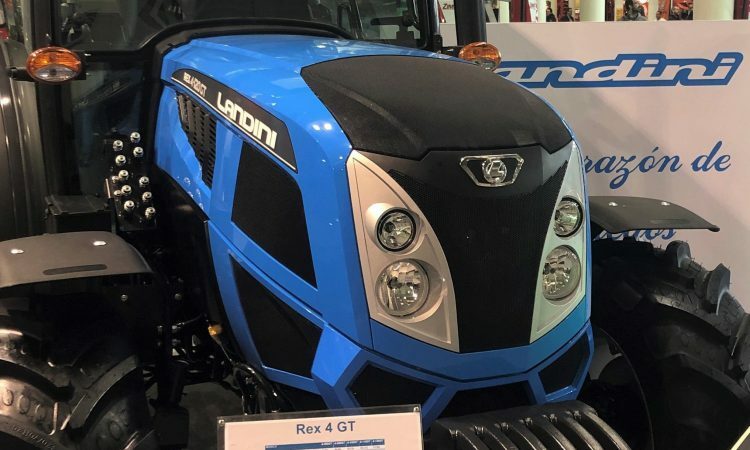 In related news, Argo Tractors (the Italian manufacturer of Landini, McCormick and Valpadana tractors) recently signed a partnership agreement with International Tractors Limited (the Indian manufacturer of Solis and Sonalika tractors). 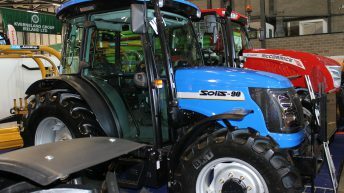 The agreement involves the provision by International Tractors Limited (ITL) of six tractor models (between 45hp and 90hp) to be sold as Landini and McCormick-branded tractors – exclusively to what have been described as “low regulation countries”. 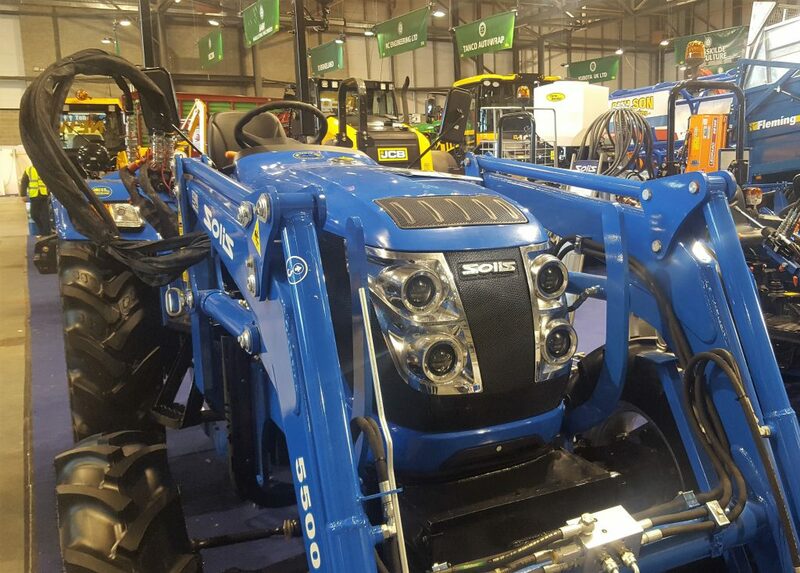 ITL produces tractors stretching from 20hp to 120hp. It claims to be the sixth largest tractor manufacturer in the world (by volume) and has a presence in more than 100 countries.